George Harper; a Nashville native, and raised just north of Nashville in Goodlettsville, Tennessee, has been playing in one band, or another since the mid seventies. George has played mostly around Nashville his whole musical career and has had the honor of sharing the stage with the likes of John Paul Jones of Led Zeppelin, John Prine, Marty Stuart, David Ball, the Tennessee Mafia Jug Band, and has played at venues such as The Grand Ole Opry, The Johnny Keenan Banjo Festival in Longford, Ireland and the Station Inn in Nashville. George has been a song writer for years, but had never been in the studio to make his own CD until now! His CD "I'll Be Back" has fourteen of his original songs. This record is very special to him; not only because it's his first one, but because of all the very talented people who came out of the woodwork to help him make it. There are 20 of the finest musicians Nashville has to offer on the record. 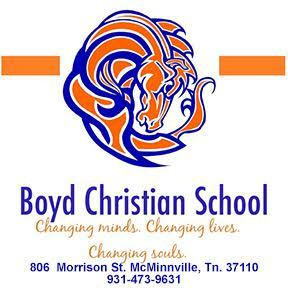 Folks like The Carter Brothers, Donnie Winters, The Tennessee Mafia Jug Band, John Tomlin, Rob McCoury, Ferrell Stowe, Terry Eldredge, Mike Bub, Tanya Dennis, Ross Sermons, and Dan Kelly, among others. "I'll Be Back" was just released on Tree-O-Records on Christmas Day, and is getting rave reviews. George was in the play "Man of Constant Sorrow" at the Arts Center of Cannon County in 2009 and fell in love with the venue there. So much so, he has decided to hold his record release there. He'll have some of the same talented people who helped him make the recordings to begin with. Performing with him will be The Tennessee Mafia Jug Band. Donnie Winters, The Carter Brothers, and John Tomlin, among others. Please join him on Thursday, January the 14th at 7:30 p.m. at the Arts Center as he performs all fourteen of the songs on the CD. George will also play along, and help out the artists, and bands as they all perform a couple of their own songs as well. 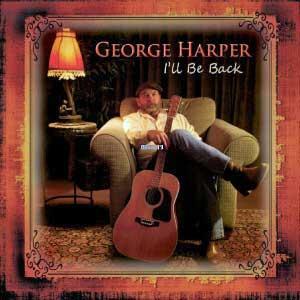 "I'll Be Back" is available at www.Tree-O-Records.com, or www.myspace.com/georgeharpermusic. Ticket prices for this record release are $10.